There are a number of ways that parents and care givers can support children after a traumatic event. Your reaction to an event will impact your child’s ability to cope and recover. 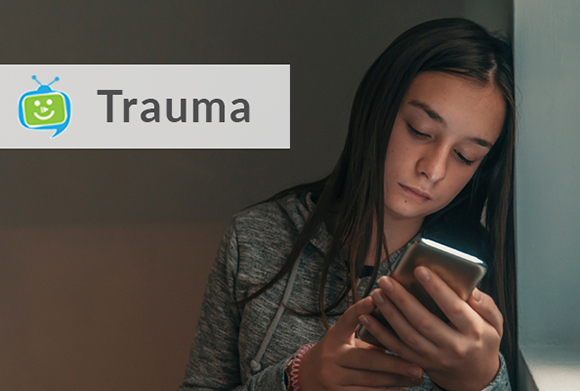 Children will look to the adults in their lives to help them better understand a traumatic event, so it is important to ‘tune in’ to their fears and provide them with the comfort and support they need.